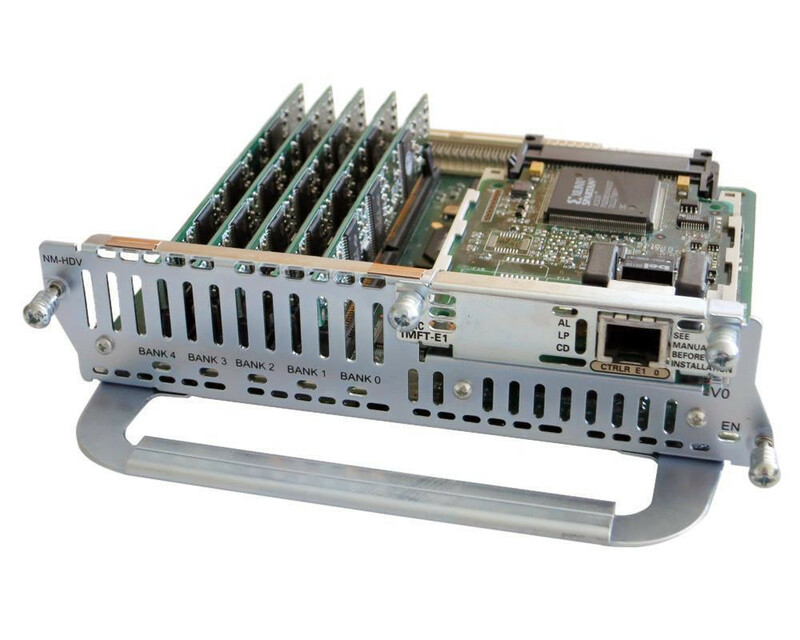 Cisco E1/T1 Packet Voice Trunk network high Density Module with 1 VWIC-1MFT-E1 and 5 PVDM-12. NOTE: Displayed image can be different from original product. Cisco One-port Channelized E1/ISDN PRI, balanced. Part number NM-1CE1B (aka PRI 1CE1B).